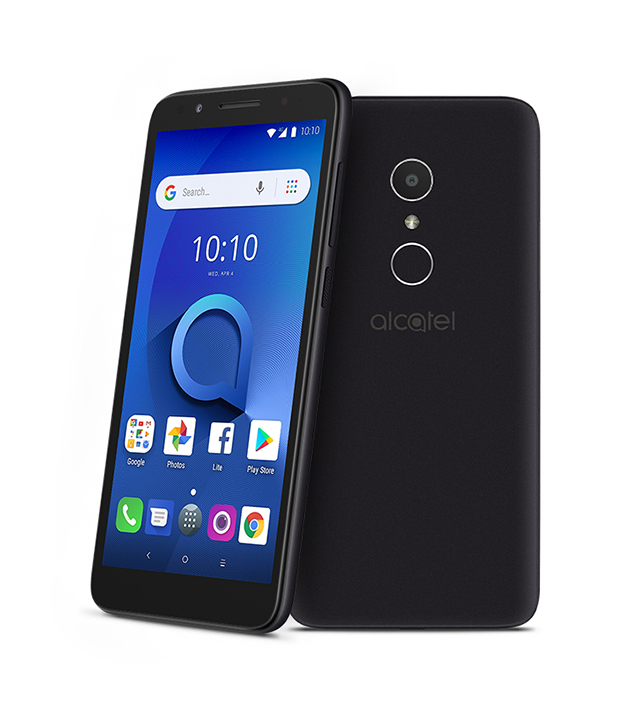 It has been a few months, but you may remember that Alcatel announced a couple of new devices at MWC 2018. 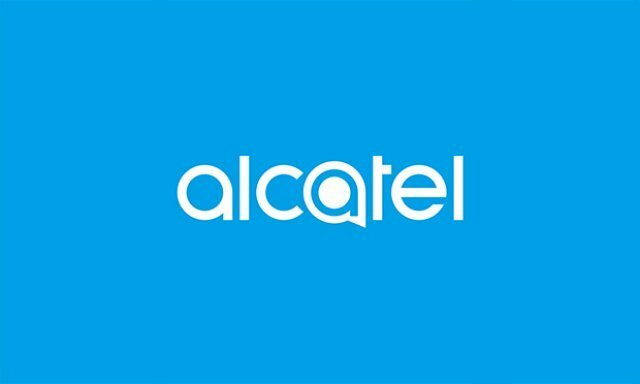 One such device was the Alcatel 1X, and it was confirmed to be coming to the US. 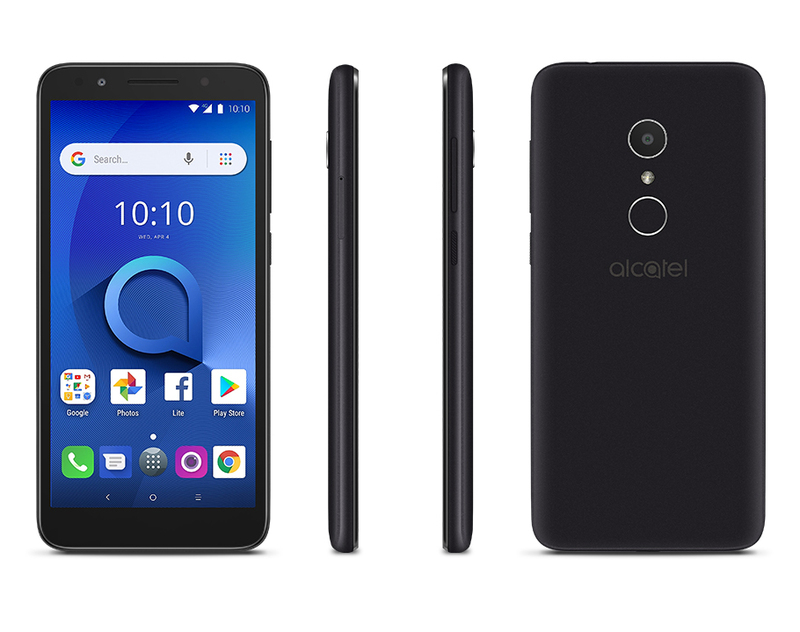 Well, the wait is finally over, as the company has announced that the Alcatel 1X will launch next week. As a refresher, the 1X is an Android Go smartphone, which is optimized to work with devices with 1GB of RAM or less. On the spec front, the Alcatel 1X features a 5.3-inch display with an 18:9 aspect ratio. Powering the handset is a MediaTek chipset, combined with 1GB of RAM and 16GB of expandable storage. As for the cameras, there is a standard 5MP front-facing selfie lens and an 8MP rear-mounted sensor. Both of these come with flash, along with a few extra goodies that Alcatel has included. Battery life on the Alcatel 1X should be quite impressive with its 2,460mAh battery. 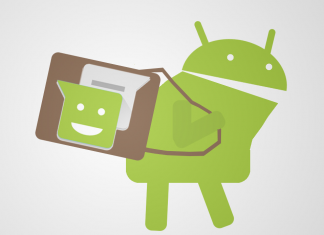 This combined with Android Go could make for quite the one-two punch. What may be even more impressive is the $99 price tag for the 1X. Of course, this won’t blow the roof off of the place, but the 1X will work just fine for most folks who don’t need bells and whistles. The handset will officially launch next week, on June 4th, and will work with both AT&T and T-Mobile. If you want to pre-order the 1X now, you can do so via the button below!